Let’s Help the Newtown Children! Let’s help the Newtown children by showing our love and support. Please join The Helping Hands Project in support of the children of Sandy Hook Elementary who experienced such a painful tragedy. 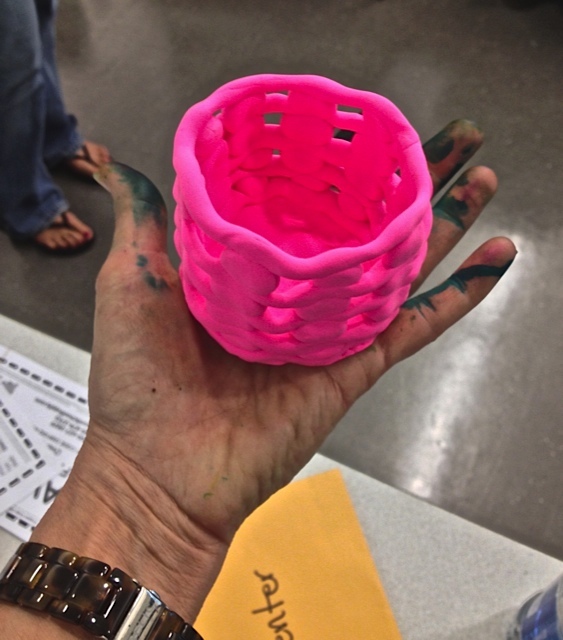 Click here to find out how your class can help! 1. Gather up some regular old computer paper or card stock in either white or light green and some finger paint. 2. 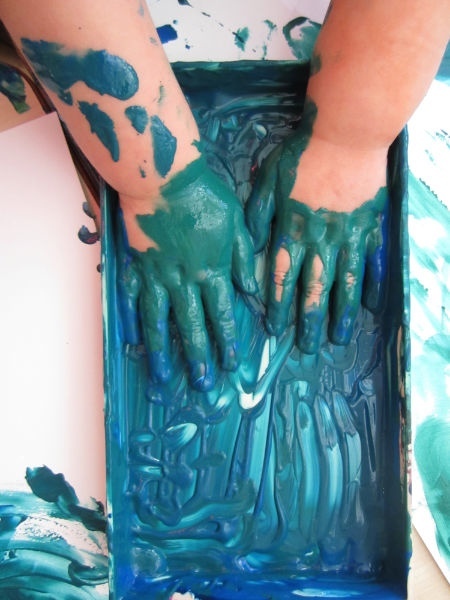 Let each of your students put their hand print on a sheet and decorate it however they wish. 3. 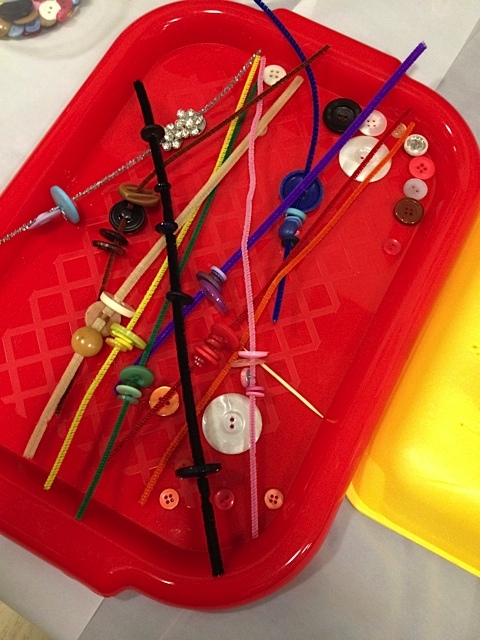 Ask each student to add their name, city or town and school. 4. Collect all the handprint pages and send them to the address below. 5. 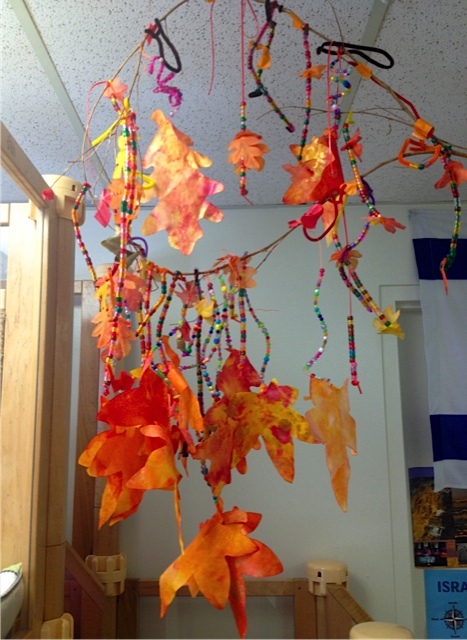 Once the helping hands are collected our team of volunteers will string them together and hang them in the halls of the new school facility pending district approval. 6. A poster explaining our mission will be hung unobtrusively at the entrance to the school also pending district approval. The message will be simple: You are not alone. You are loved. You are safe. If you live near Newtown just leave a message in the blog and we’ll pick up your helping hands. If you’re far, please mail your helping hands. Please note that we have not yet been approved for the school. Ultimately our goal is to help the school community as they see fit. 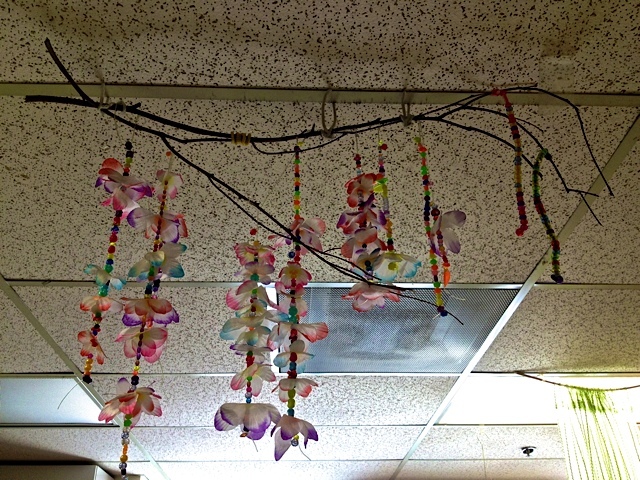 If we are unable to hang the hands in the school we will find another appropriate venue in Newtown. We promise your hands will be shared. As the school year drew to a recent close, my daughter bought little gifts for her teachers, which I was happy to support. 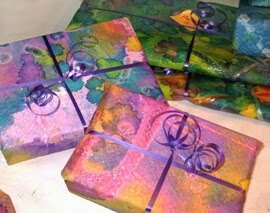 To further encourage her generosity, I suggested she create handmade gift wrap paper for each of her presents. 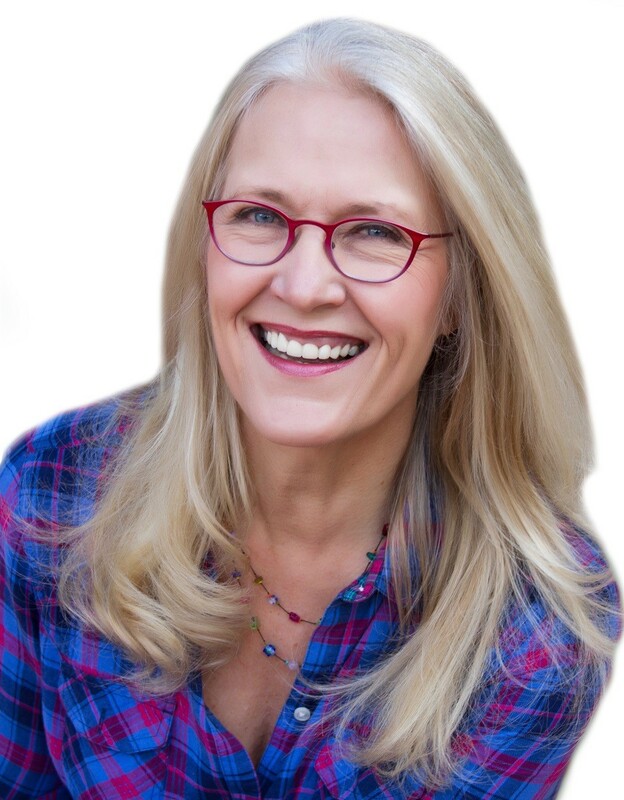 I know from being a teacher and a mom, that a child’s “personal touch” has great value. So with the goal of pleasing her teachers and encouraging her creativity, I joined my daughter on our front lawn to create our own original, hand painted wrapping paper. Check out the results, we were both pretty thrilled! 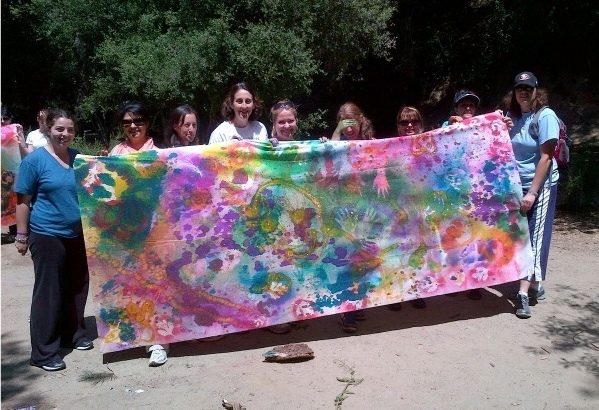 In a very short time (thanks to the big trigger spray bottles we used) we completely covered a 4’ x 10’ piece of soft “Cooperative Mural Art” paper with pure, brilliant color using Colorations® Liquid Watercolor. 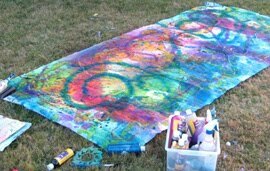 We added sparkle at the end with swirls of Washable Glitter Paint, and created a dramatic painting in less than 20 minutes. That is some quick artwork! After it dried, we cut up the painting into smaller strips of paper to wrap our gifts. With great enthusiasm my daughter loaded up her presents to take to school this morning, feeling quite happy and proud of her creations. Try this sometime you have a group of presents to wrap. At just $7.99 for a 4’ x 10’ piece of soft mural art material, you get 40 square feet of wrapping paper to decorate – pretty economical gift wrap, indeed! 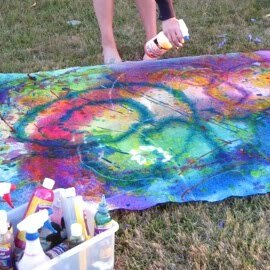 This was a fun way to make practical use of a “Color Spray Mural,” one of the lesson plans from Smart Art. 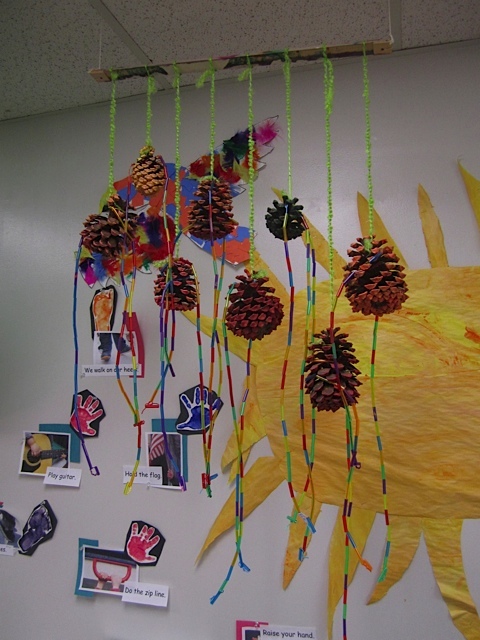 Find the Color Spray Mural PDF listed under Lesson Plans on this blog. Father’s Day is around the corner and it’s time to help your children make a wonderful gift for Dad. 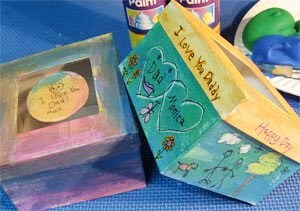 These papier-mache boxes are colorful, creative and sure to please, plus they’re an economical gift at around $1 each. Arts & crafts like these plain white boxes make a nice surface for Colorations® Foam Paint which is brightly colored and dries right away. 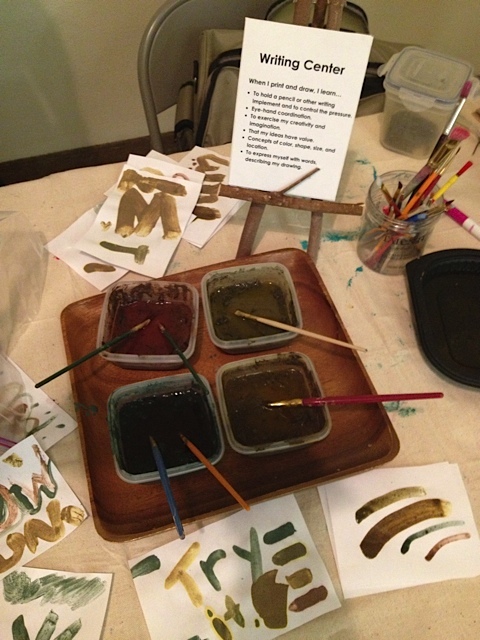 In these samples, we turned Papier Mache Banks into “Love Banks” for a great Father’s Day gift. For this effect, children first draw pictures on their box using a permanent fine line marker, then add crayons, then apply Foam Paint colors on top. The other paper boxes shown here are Window Boxes which are decorated the same way. 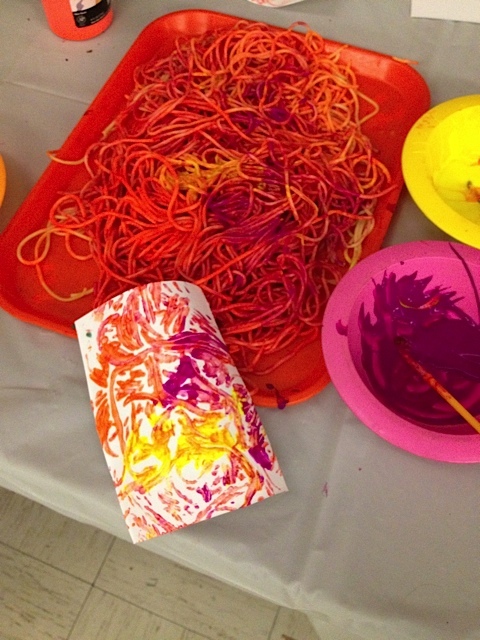 To simplify for younger children simply use several colors of foam paint and eliminate marker and crayon. Window Boxes make a beautiful gift for Dad’s desk and are sure to be proudly displayed for many years to come. Add a literacy component to the project by filling any of these cute little boxes with a hand written “love note” to melt Dad’s heart. 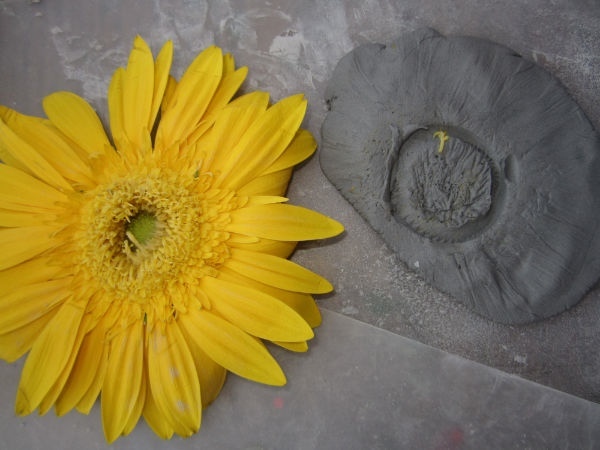 Learn more on “How to Use Foam Paint” by viewing the short video clip below. 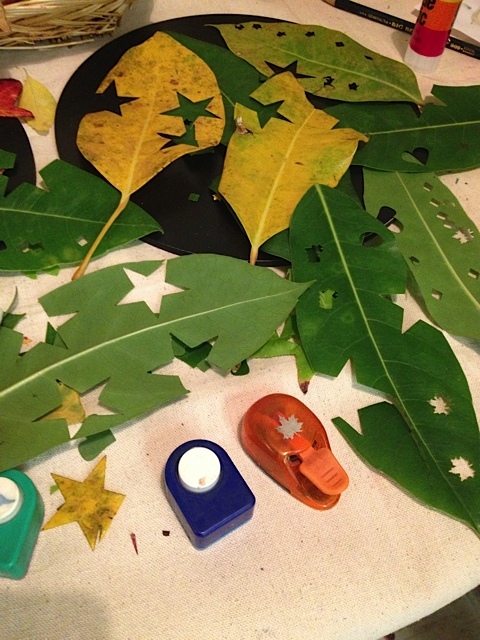 See why Foam Paint not only looks beautiful, but is also super convenient to use. Mother’s Day is around the corner and it’s time to plan ahead for that special day where every mother hopes to receive a charming, handmade gift. Here’s a wonderful gift choice that’s both creative and useful. 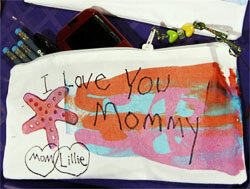 Our little canvas pencil bags are great for open ended fabric art and make adorable carry-all bags for grown ups. Wouldn’t you carry THIS in your purse? You could use it as a make-up bag, take it to the gym, or use it to organize all that stuff that falls to the bottom of your purse. Imagine the possibilities! 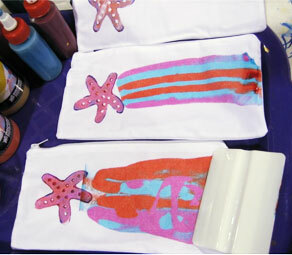 These samples use BioColor® Scraper Art and Easy Grip Stampers, but this project is open ended so children can paint their fabric bags any way they like. Be sure to use BioColor® Paint for vibrant colors that will stay permanent on the fabric after washing. 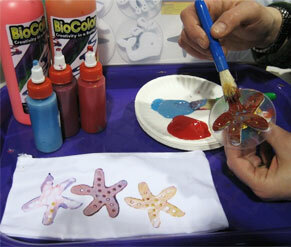 Simply pre-mix the paint with BioColor® Fabric Medium first. 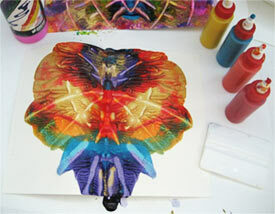 This is a quick, easy and inexpensive process demonstrated in this BioColor® Fabric Art video. In these samples, we’ve used Sea Life themed Easy Grip Stampers. 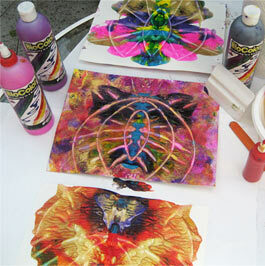 Notice in the photo that you paint ONTO the stamper directly with a brush BEFORE stamping onto fabric. This gives you a nice, clean design. We’ve combined the stampers with Scraper Art techniques, where you simply sweep the paint across the fabric with a BioColor® Scraper, either in an organized fashion with dots of paint, or in a free-form fashion with random squiggles of paint, all scraped across the fabric in one sweeping motion. The special effect you see with the Scraper Art if one of the “magical” properties of BioColor® and it’s so easy that even a young child can do it. If you like the idea of Fabric Art but are not keen on the zipper totes, these same design ideas would also look great on Canvas Pillow Cases, or Canvas Duffel Bags. But my personal favorite is the little zipper tote because I know I would use it all the time. 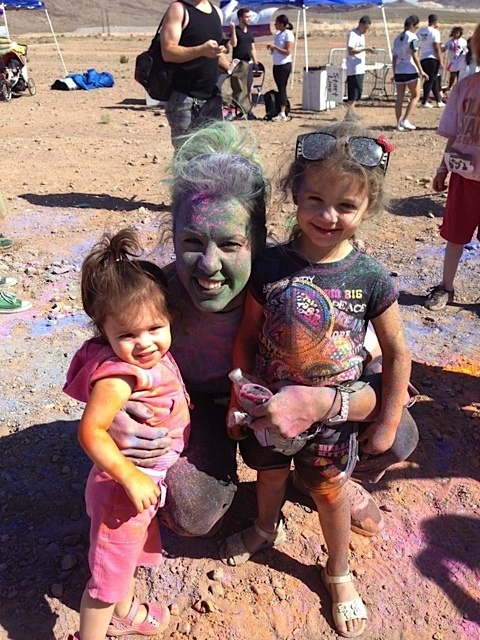 I hope these ideas give you a head start on your Mother’s Day planning! And as you plan ahead, remember how long most mothers keep their mother’s day presents, because nothing speaks of love like a young child’s handmade gift. 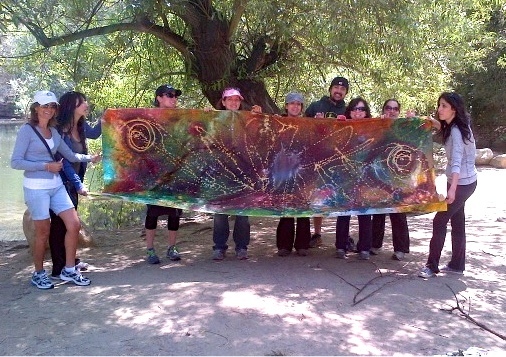 Again, be sure to check out this this BioColor® Fabric Art video for a more detailed view of fabric art techniques. Blotter art is one of the easiest ways to create colorful abstract art and is a good exercise in color, balance and symmetry. Look carefully and you’ll see that each design includes a mirror image of itself from left to right and has been created along a fold in the paper. Imagine how dramatic each of these paintings would look in a frame or as a journal cover! You can also create these same designs on t-shirts by adding Fabric Medium to BioColor® ahead of time to make your paints permanent. Blotter art shows off the beauty and vibrancy of BioColor® and is a great time to incorporate BioColor® Gold, my personal favorite. To make blotter art, fold heavy white construction paper in half and place “dime sized” dots of BioColor® along the fold. Then fold paper in half again and rub the paint out to the edges with your hands and fingers. Or add lines by pressing into the folded paper with a BioColor® scraper or craft stick to make the contrasting lines you see in these designs. Open up the folded paper to find a beautiful abstract painting inside. Keep it just the way it is, or add a little more paint and re-fold it to alter your picture. As long as you use heavy construction paper, you can work with your painting for quite a while until you are happy with your design. Keep going until you like it! That’s the magic of art. For more detailed instructions, find a complete lesson plan for Blotter Art, T-Shirt Blotter Art, and BioColor® Blotter Art Masks in Smart Art, and Smart Art 2, available through Discount School Supply.